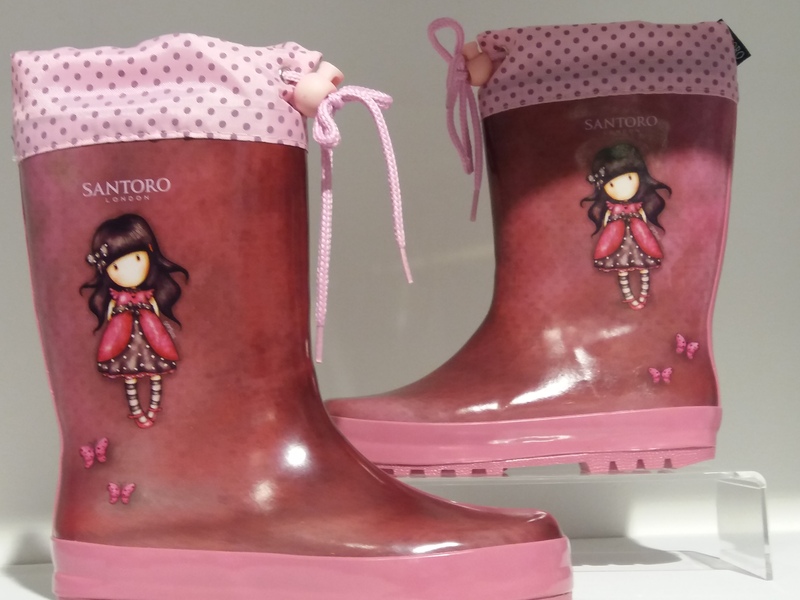 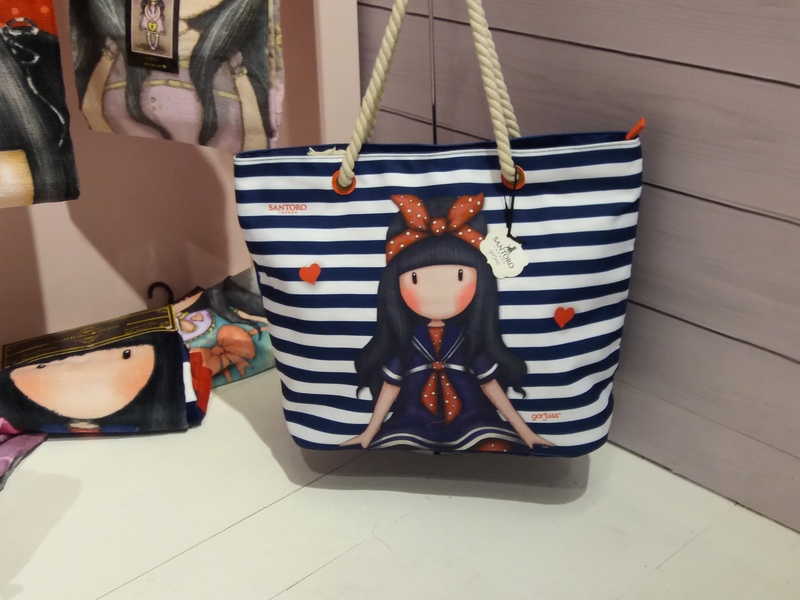 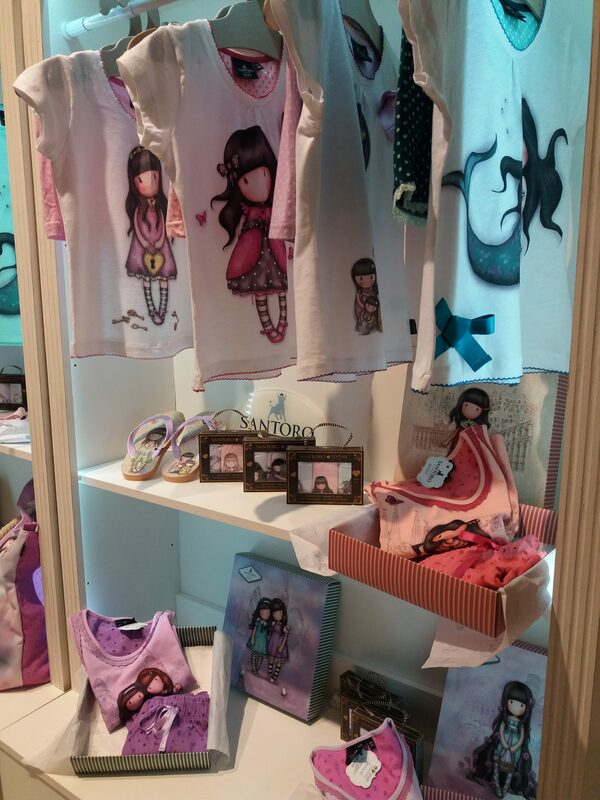 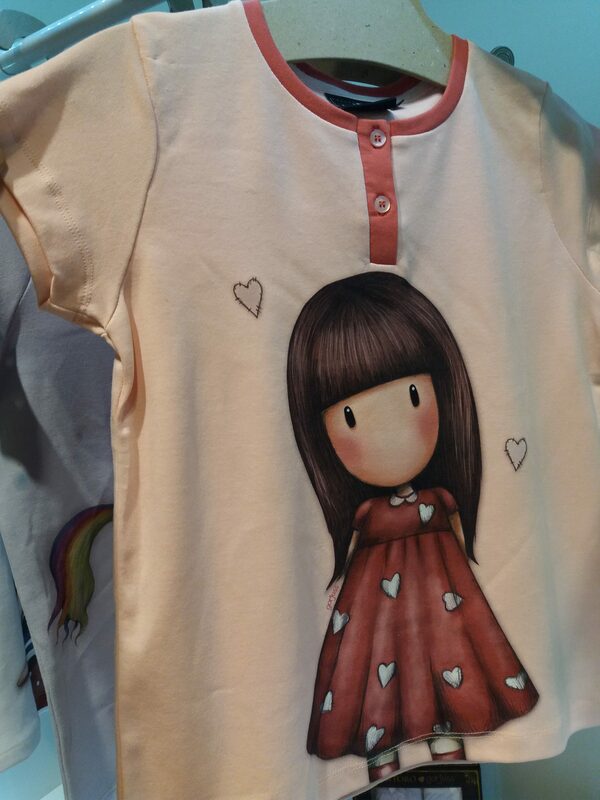 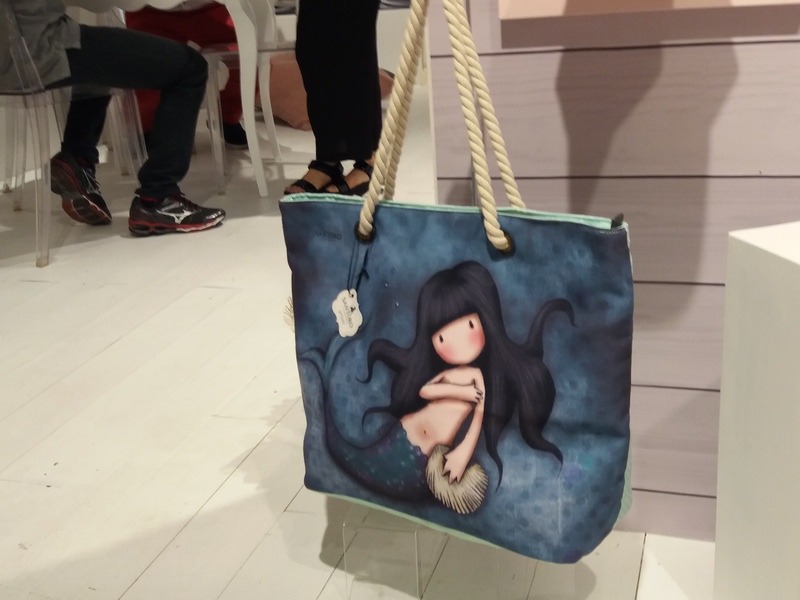 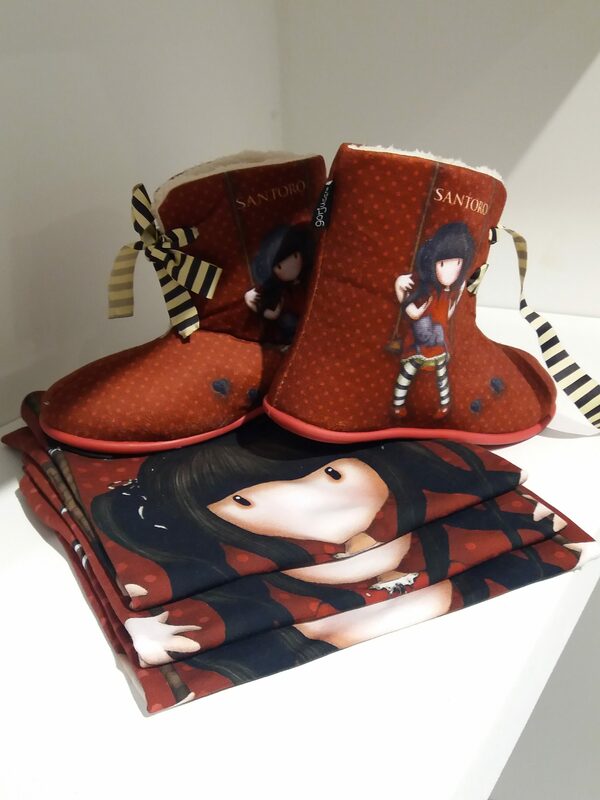 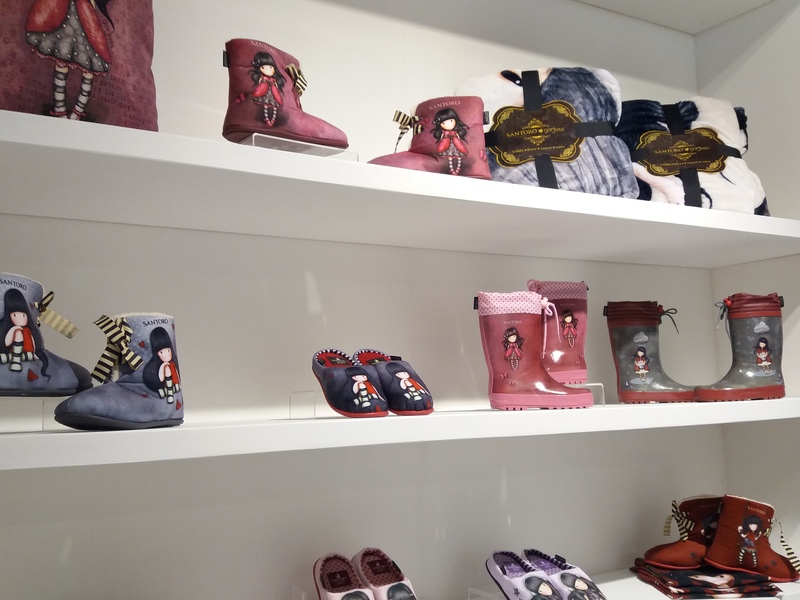 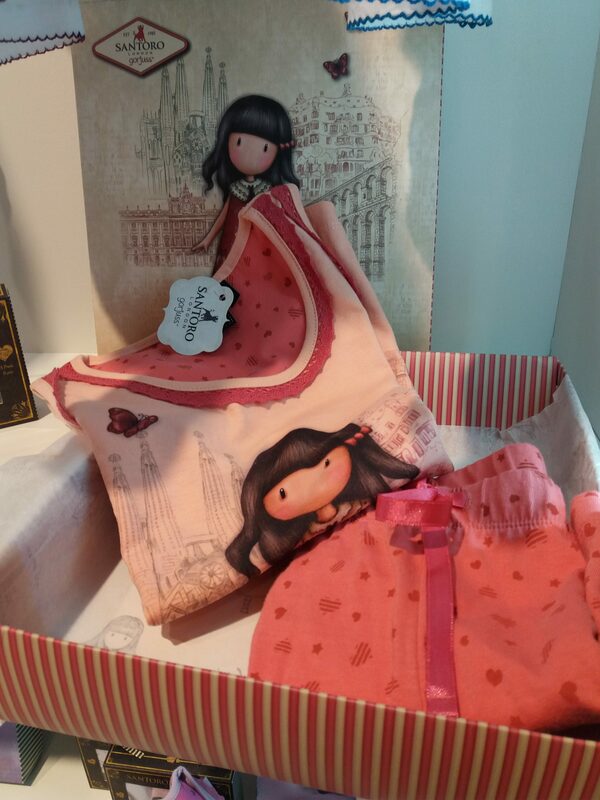 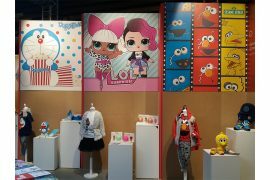 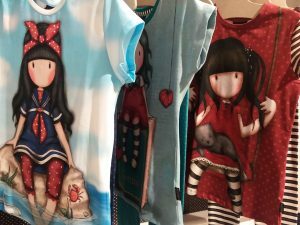 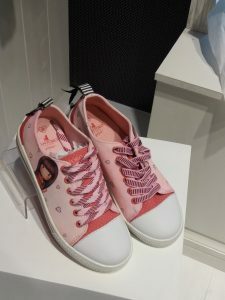 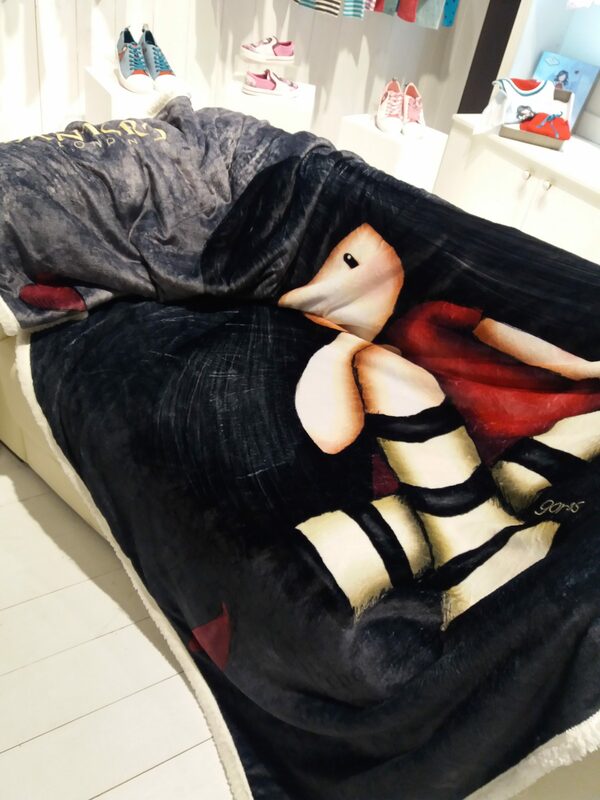 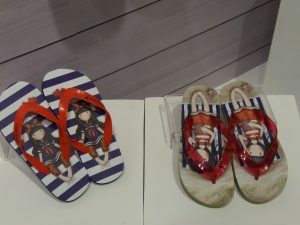 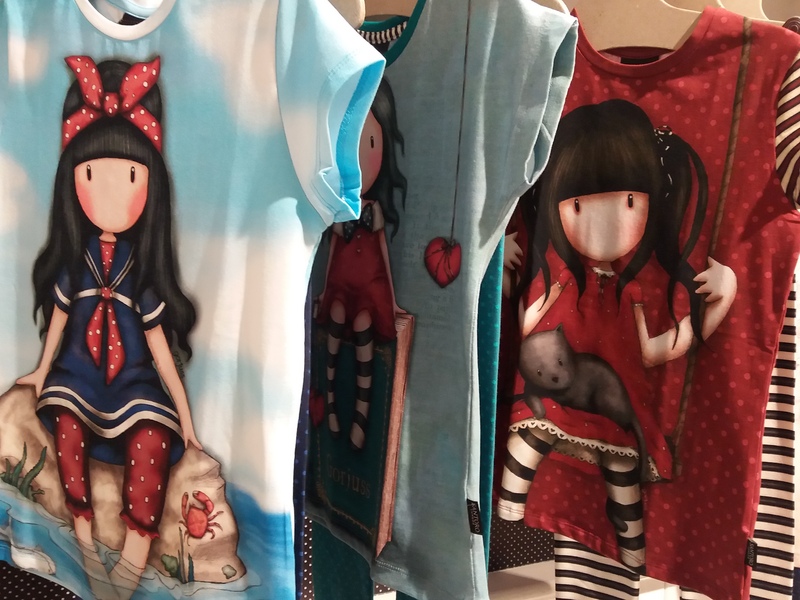 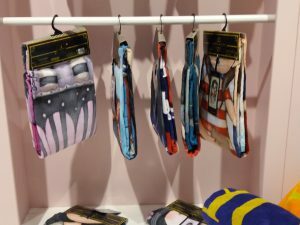 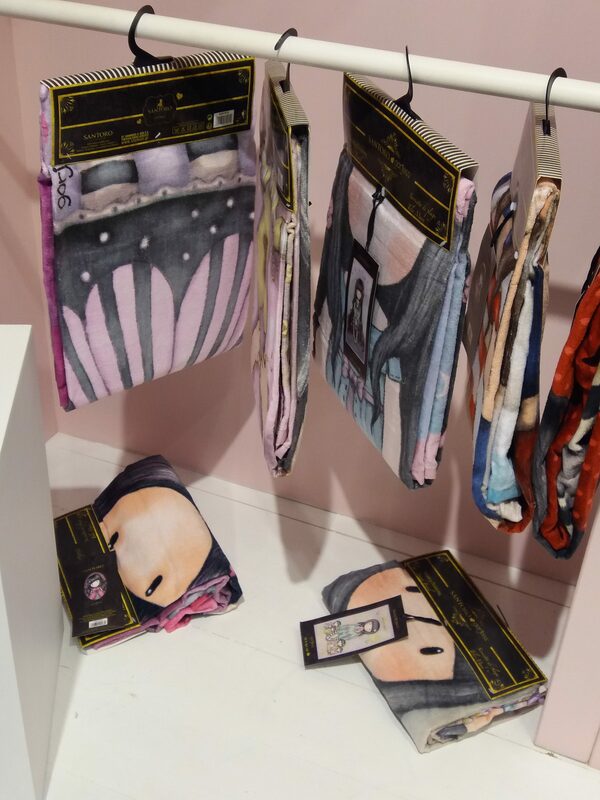 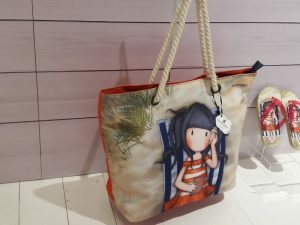 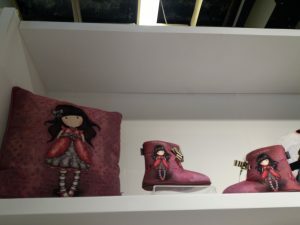 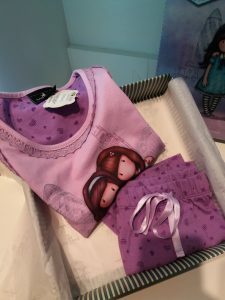 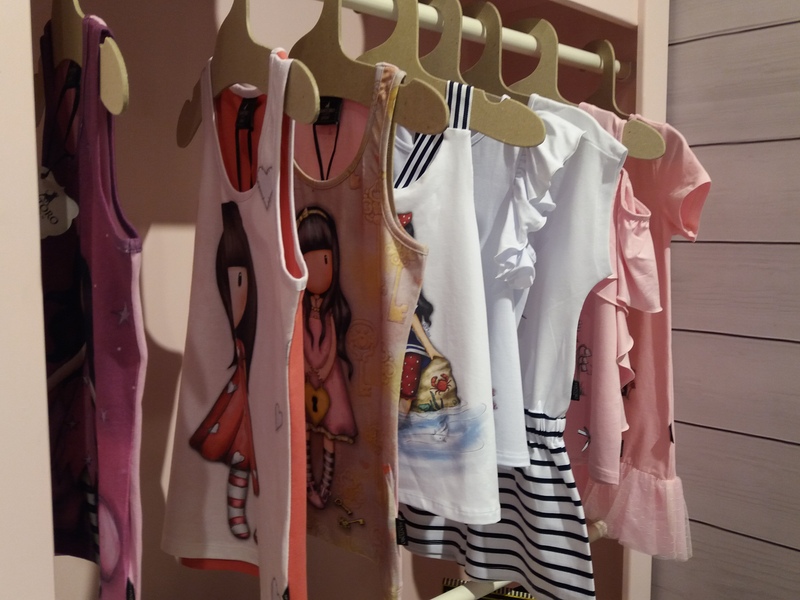 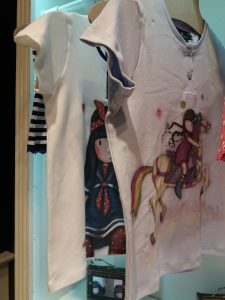 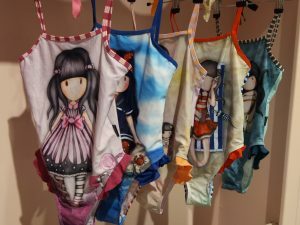 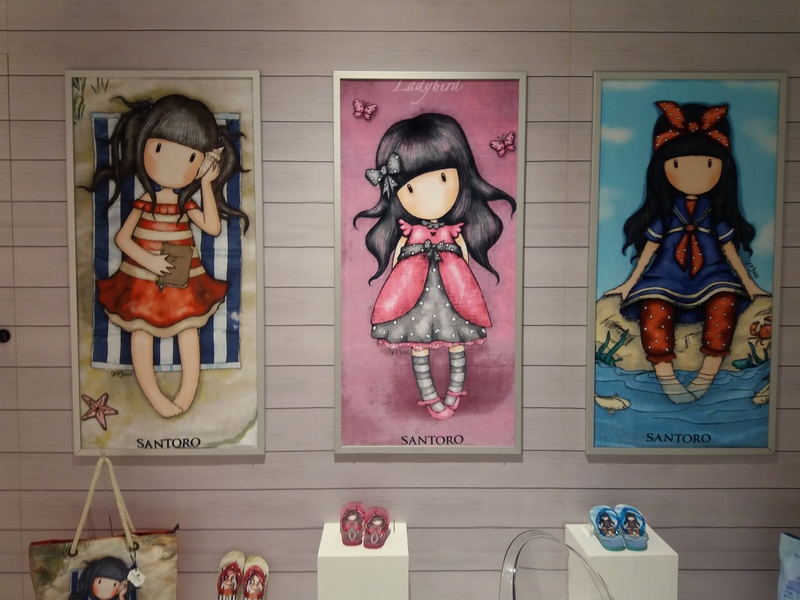 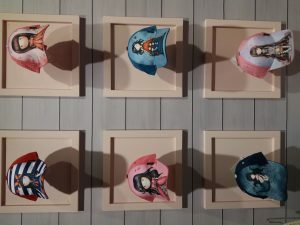 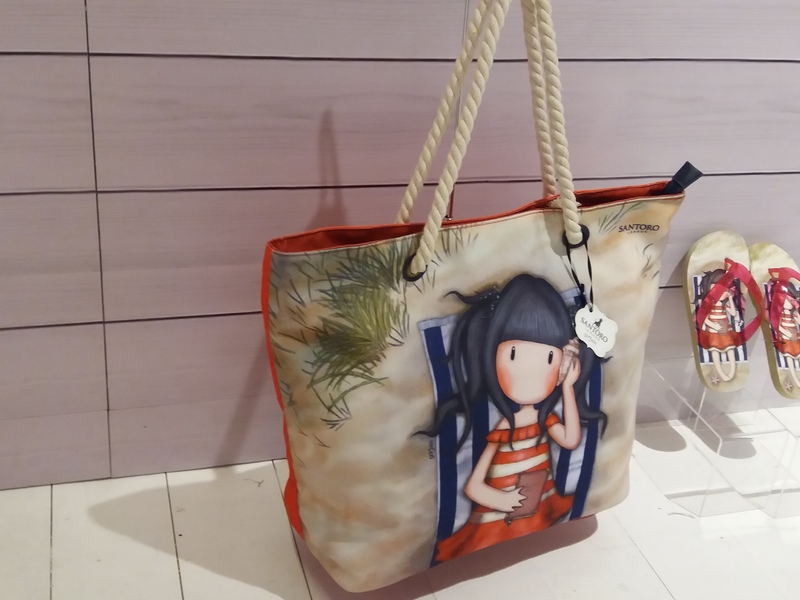 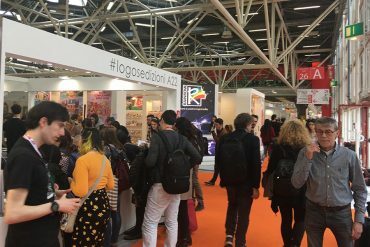 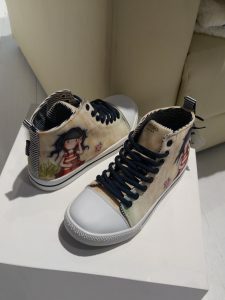 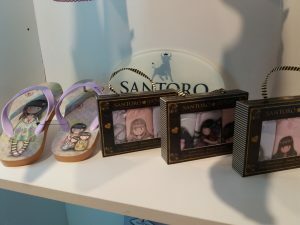 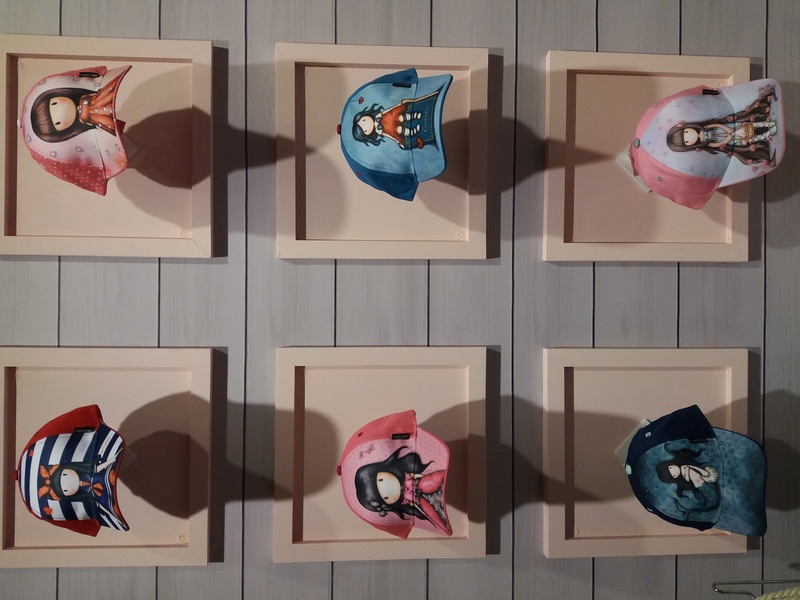 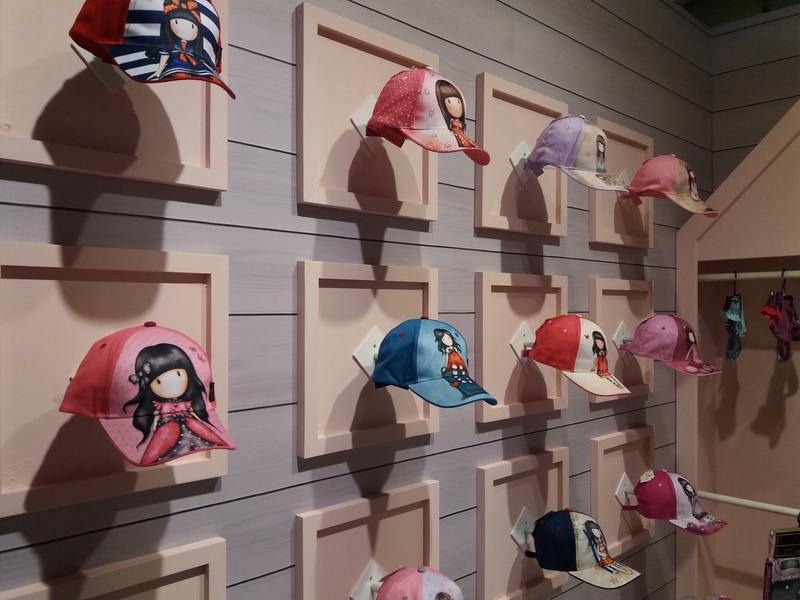 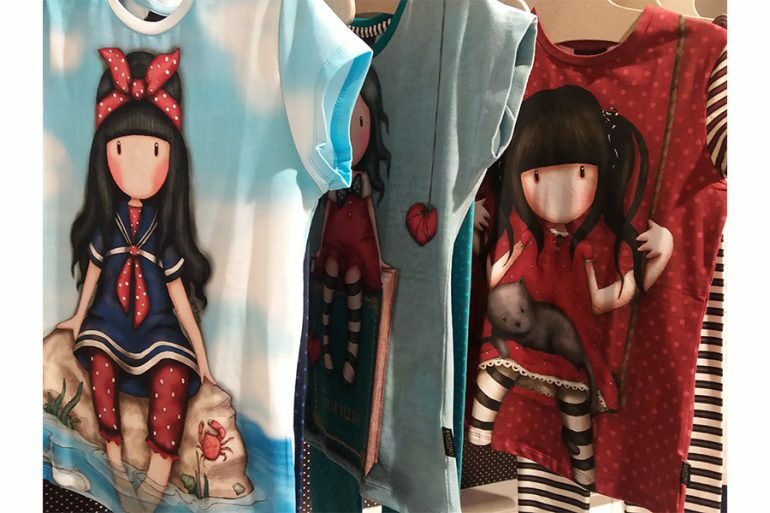 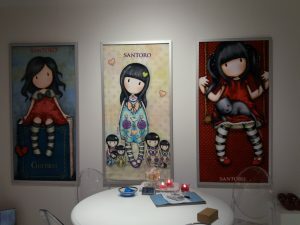 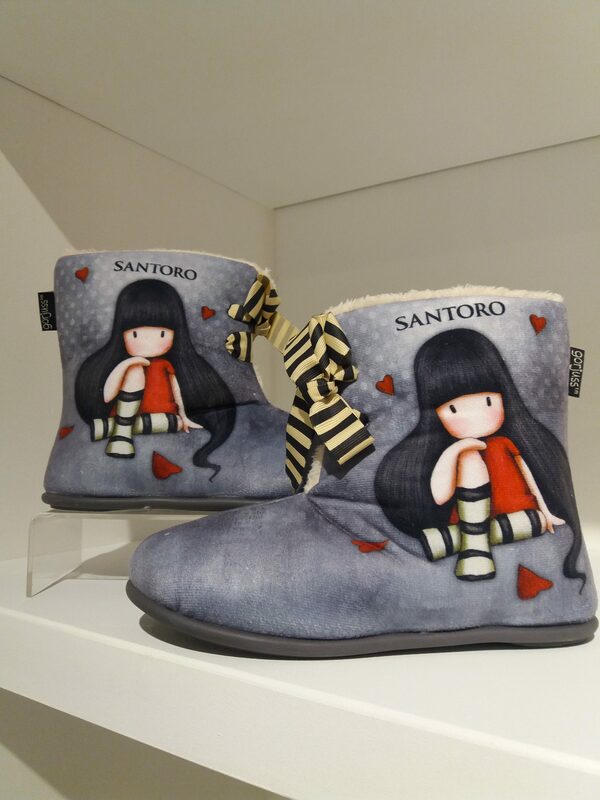 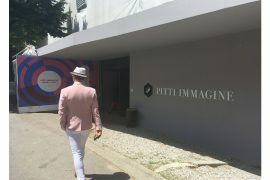 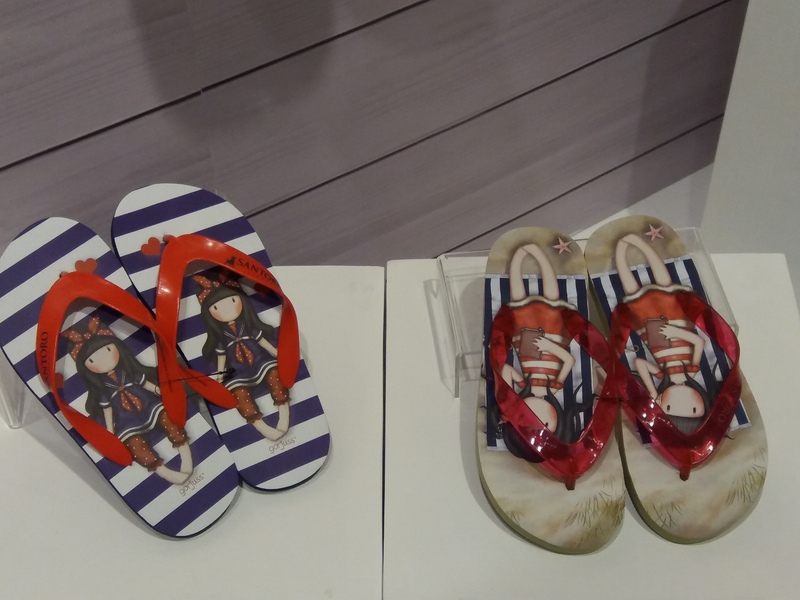 Stamion Accessories 1914, the new Greek licensee of the Gorjuss brand, exhibited for the first time at the latest Pitti Bimbo 87, presenting for the first time ever the textile line inspired by the legendary English dolls of Santoro. The line includes swim suites, pijamas, shoes, bags and other textiles for season SS2019. 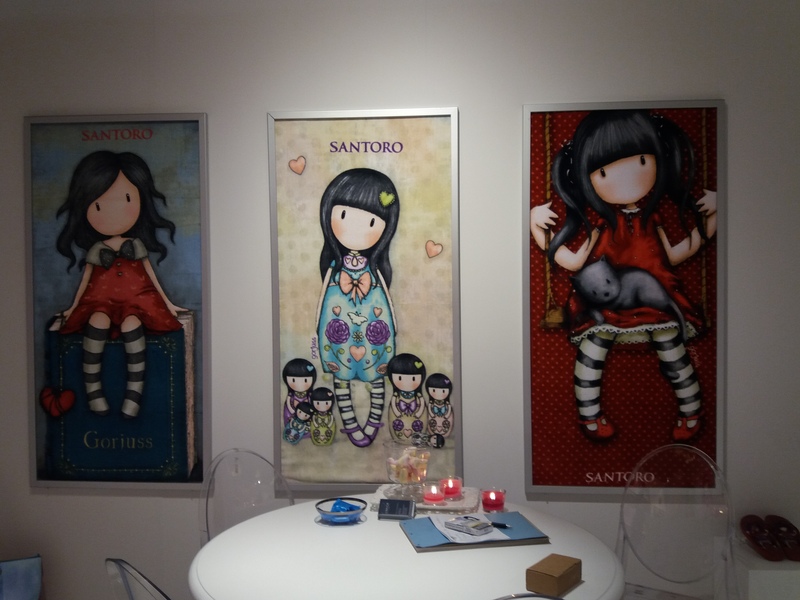 With this innovative product line Stamion covers the Italian, Greek and Turkish territory. 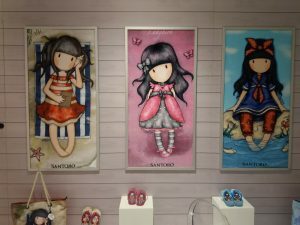 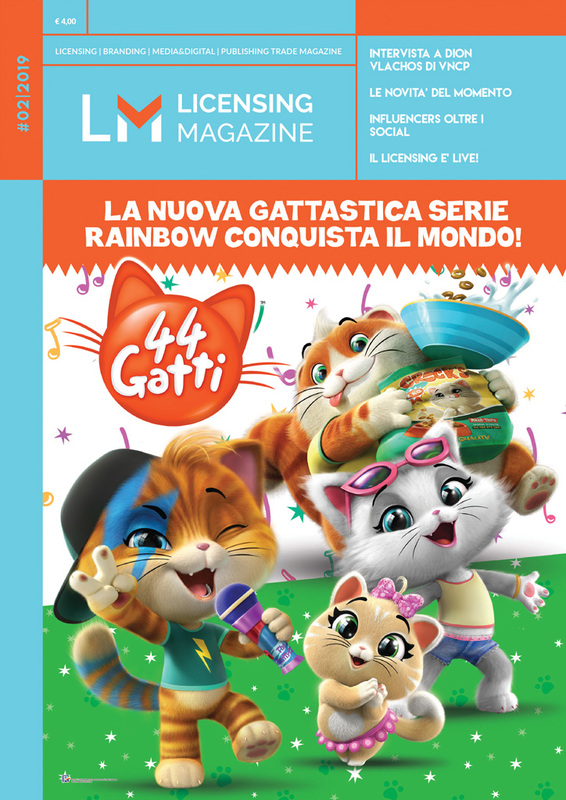 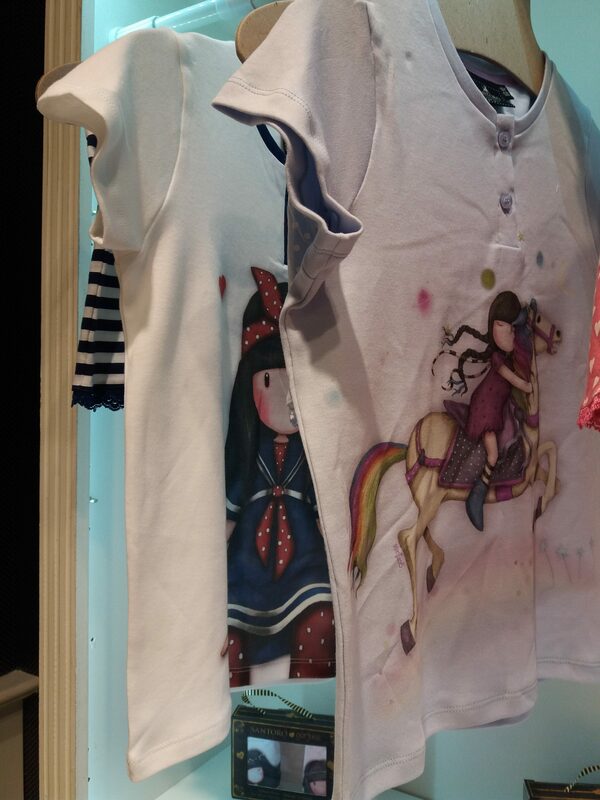 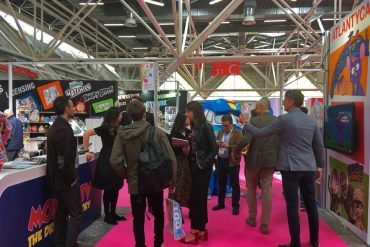 In these territories the Gorjuss brand is managed by Rainbow, as an agent of Santoro.